We optimized Drupal websites for mobile devices using RWD (Responsive Web Design) and front-end technology html5, to ensure that the customers’ websites can automatically adjust their site content and layout according to the mobile device layouts, for Native Application and Web Application. 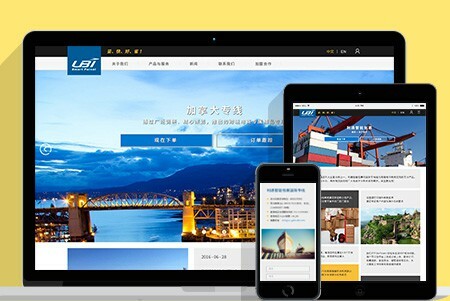 This logistics service website is built with content management system (CMS) Drupal 7. 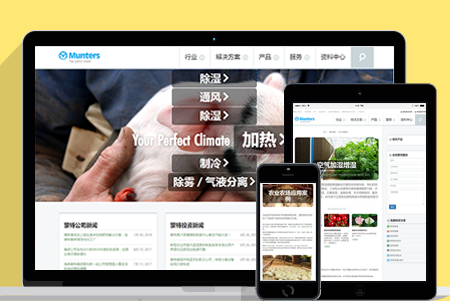 The layout of the website adapts to the screen size of the mobile phone or the tablet, and is compatible with popular web browsers such as Safari, Chrome, UC and WeChat. These design capabilities help to enhance user experience for the website. The education sector corporate company website is built with content management system (CMS) Drupal 7. Due to the large amount of information the website offers different designs for different screen sizes, allowing users using different dimensions of the screen to have the best user experience. The industrial enterprise website is built with content management system (CMS) Drupal 7. 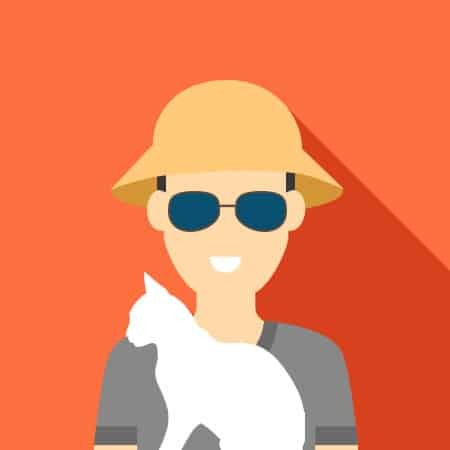 The website design layouts made corresponding layout designs for desktop, mobile phone, tablet, and laptop screen sizes, in order to provide users of different devices the best user experience. The corporate company website is built with content management system (CMS) Drupal 7. The adaptive web design features developed for mobile phones and tablets allows user to have a better user experience regardless of the the type of mobile device they are using. The website is built with content management system (CMS) Drupal 7. 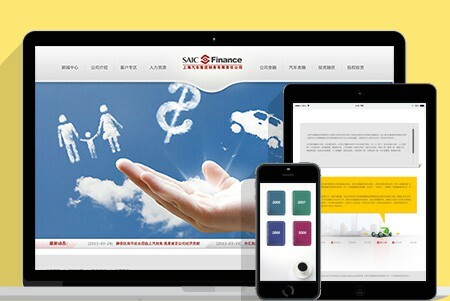 The website design and front-end development are done with responsive web design. 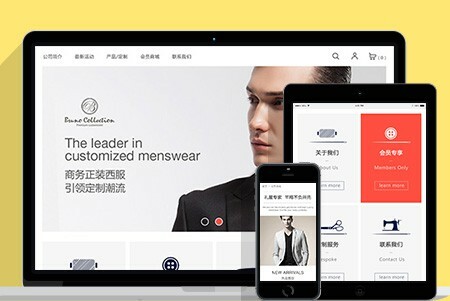 The company's website, online dressing rooms, e-commerce systems are all optimized for mobile devices, with the web design adjusting according to the device layout. 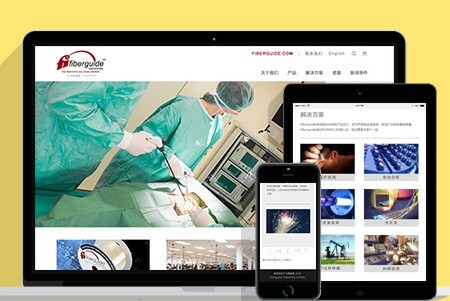 The website is built with content management system (CMS) Drupal 7. 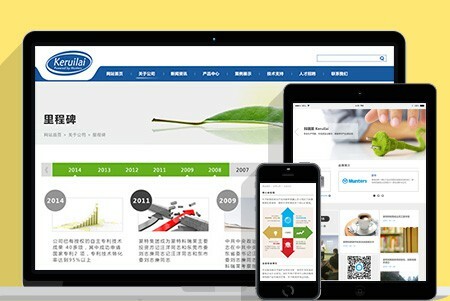 To better promote the client’s WeChat account, the whole website has adaptive web design for mobile devices, allowing users to browse the WeChat account to have a better user experience at the website.